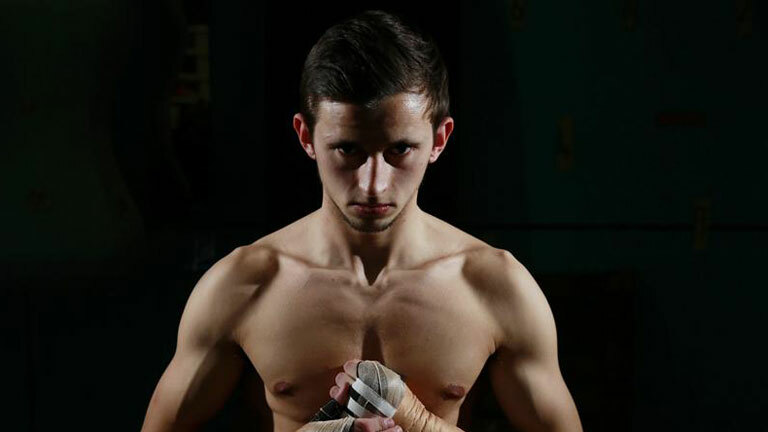 Former Team GB standout Harvey Horn has spoken of the changes he has made to his style following his hugely successful amateur career as he prepares to make his debut tonight on the Frank Warren show. The flyweight looks to make an impression in the paid ranks when he takes on Denis Bartos at The Copperbox on Saturday night. He features on a card which features world champion talent in James DeGale and Lee Selby whilst being supported by exciting prospects Anthony Yarde and Daniel Dubois. It says a lot about the regards in which the former ABA Championship winner is held by his promoter – who expects his latest prospect to be challenging for titles very quickly. The 22-year-old is being guided in the gym by highly-respected trainer Mark Tibbs out of the Peacock setup in East London and admits he spends time picking the brains of both Mark and Jimmy Tibb’s after sessions. But Horn concedes he has had to make some subtle changes to his style as he prepares for life in the professional ranks. “I am coached by Mark Tibbs fundamentally and have the knowledge of Jimmy Tibbs there too, Mark’s been teaching me to sit more on my shots,” he said. “I’m throwing a lot more into my punches now, whereas in the amateurs it may have been about point scoring and countering I know I have to show a wider variety of shots in the pros. “I’ve got a great shot selection and an engine to match, but I know its about putting on a show for those in attendance I’m confident I am going to do that. Horn, who was crowned the Under-22 European Champion in one of his final outings as an amateur, admits that the pain of missing out on the Olympics’ will be a major driving force behind his professional aspirations. “I can’t lie, I was absolutely gutted when I found out I wouldn’t be making it to the Olympics,” he recalled. “I thought throughout my time in the GB set up I had done more than enough and despite a few below-par performances I was in with a shout. “But I did have some very good time in the setup and it definitely helped me get signed to a hall of fame promoter like Frank Warren. “Now it’s all about the pro game, I know what I need to do and you’re not going to see me fight journeymen to build a fake record. “I want to get my hands on titles and get in the big fights as soon as possible. When you look at the domestic scene no one will be anywhere near the same level as me.